Data Recovery tools for iPhone can recover photos, contacts, messages, music and other data stored on your iPhone. 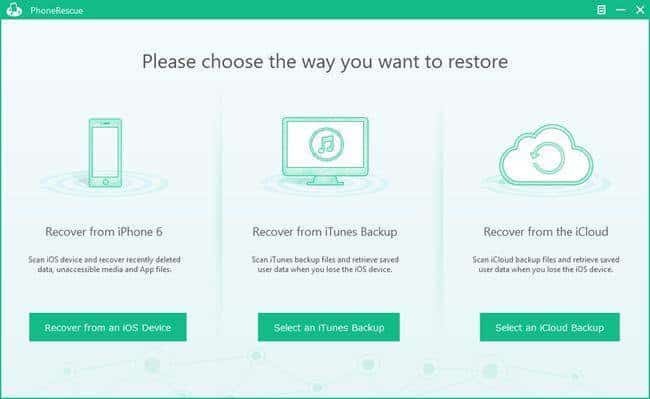 We have listed some of the best free iPhone Data Recovery software for Windows that could help you to recover lost data from iPhones. So, check out the 5 best iPhone data recovery tools 2019. Well, it doesn’t matter if you are using a computer, Android, or iPhone, sometimes it’s difficult to prevent a data loss. Data loss can happen due to some wide variety of reasons, such as device damage, accidental deletion, virus attack, system errors, etc. 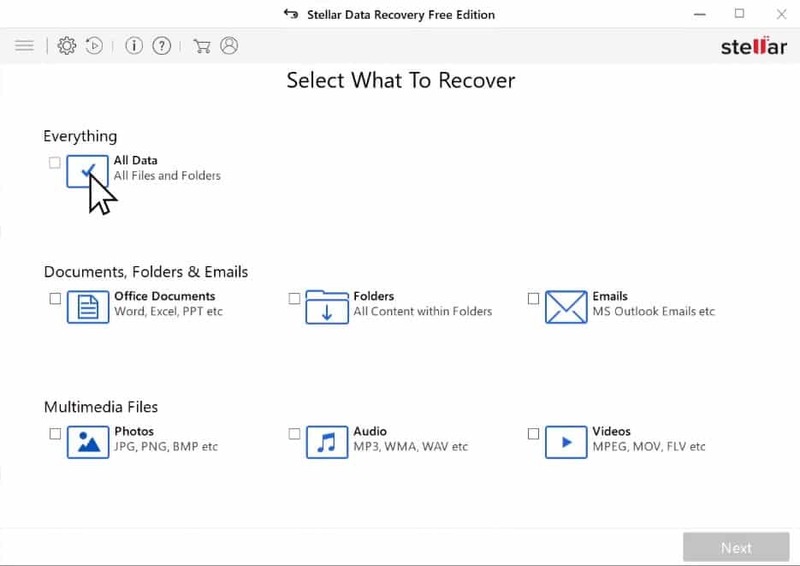 Recovering lost data on the computer is an easy process because there are plenty of data recovery tools available on the internet. Things become much more complicated when the data loss happens on Android or iPhone. Well, Android is based on Linux, so you could expect lots of data recovery APPS. However, iPhones users don’t have enough choices when it comes to the data recovery. Therefore, in this article, we have decided to list down some of the best free iPhone Data Recovery software for Windows that could help you to recover lost data from iPhones. It’s worth to note that not all data recovery tools available on the internet have support for iPhone. So, users should select a data recovery tool that has support for iOS Device. So, let’s check out some of the best iPhone Data Recovery Software 2019. Well, Syncios Data Recovery is one of the best and most used data recovery tools that you can use to recover lost data from iPhone. The tool is capable enough to recover deleted data from any iOS devices. Syncios Data Recovery can recover deleted documents, audio files, videos, contacts, messages, call logs, etc from your iPhone. 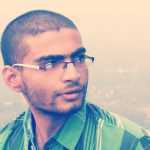 Well, Dr.Fone – Recover is available in two version – Premium & Free. On the free version, you can only recover a limited number of files. So, if you just need to recover 2-3 files from iPhone, then you could consider Dr.Fone – Recover. The tool can recover lost contacts, images, videos, audio files, from your iPhone. Nit just that, but the interface of the tool is quite good and it can recover iPhone data in three steps – Connect – Scan & Preview Data – Recover. Well, iSkysoft Toolbox is another best free data recovery tool which you can use today. 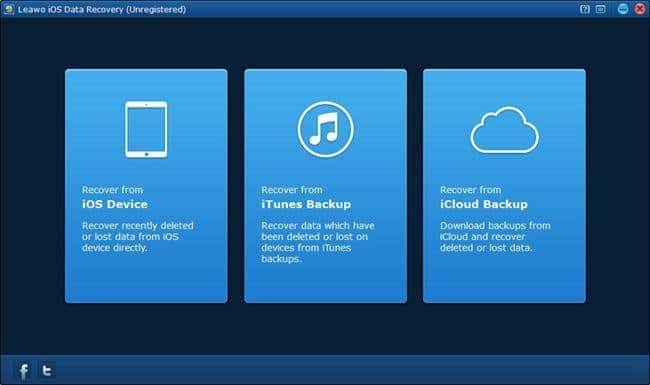 The tool provides users with three recovery modes – recover from iOS, recover from iTunes, recover from iCloud. 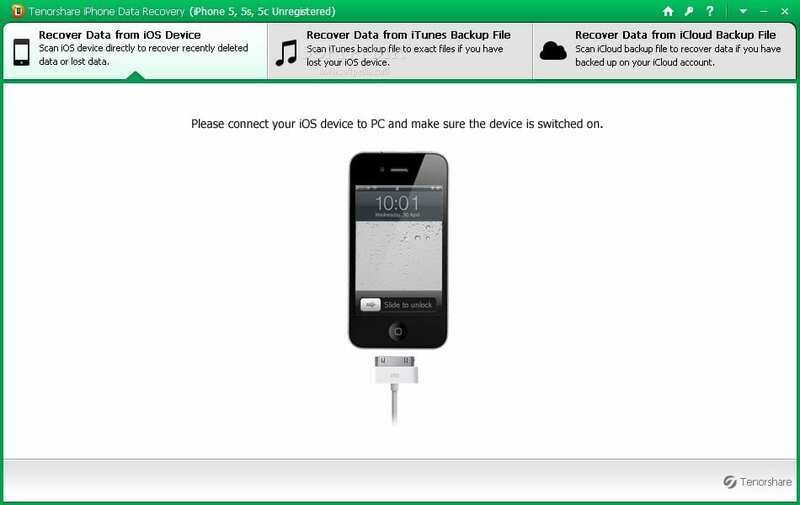 So, in this case, you need to select ‘Recover from iOS’ to recover lost data from your iPhone. iSkysoft Toolbox can recover more than 20 file types and it’s really very easy to use. Tenorshare iPhone data recovery is another best free iPhone data recovery tool which you can use in 2019. The great thing about Tenorshare iPhone data recovery is that it can recover more than 15 file types from your iPhone. Not just that, but the tool also shows users a preview before restoring the files. Apart from all of these, Tenorshare iPhone data recovery is very easy and it allows users to apply filters before scanning for deleted files. 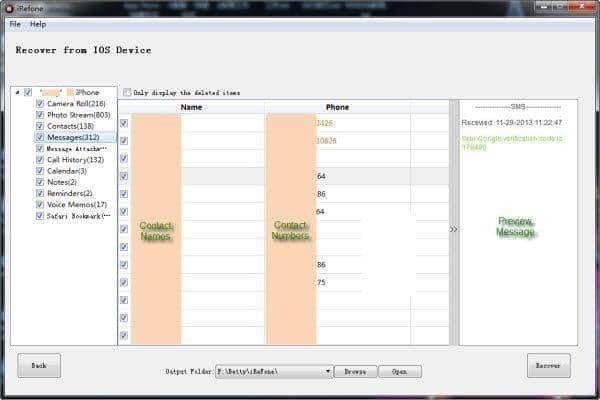 Well, if you are looking for a simple and easy-to-use iPhone data recovery tool, then you should pick EaseUs Mobisaver. The app is really very easy to use and it’s compatible with old iPhones. Just like Tenorshare, EaseUs Mobisaver also allows users to preview lost files before recovering. However, the EaseUs Mobisaver also comes with a major drawback, it’s not always successful in recovering deleted files. 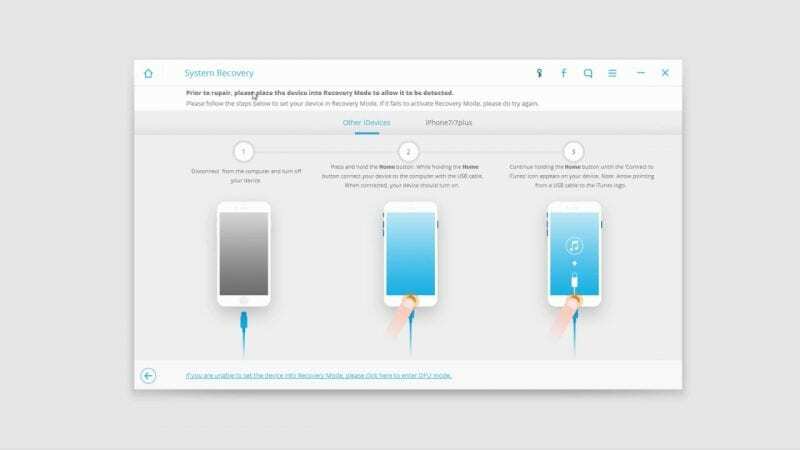 iMobie PhoneRescue is another best iPhone data recovery tool that you can use right now. 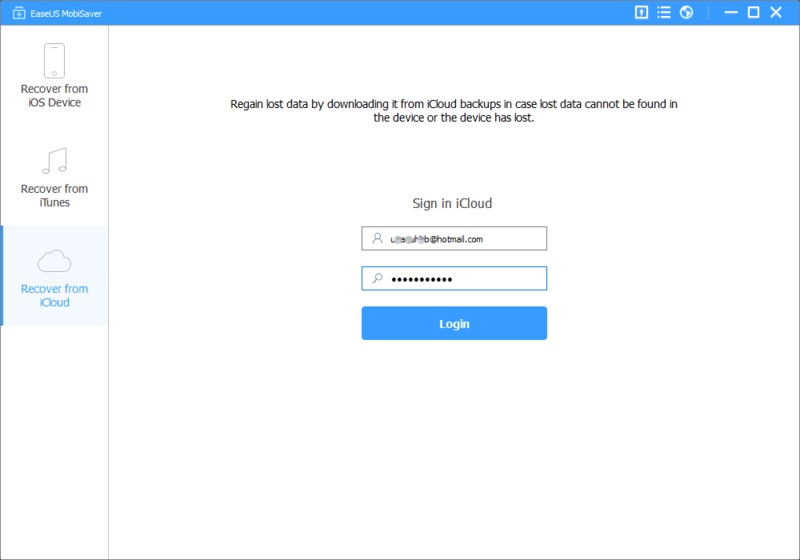 The best thing about iMobie PhoneRescue is that it can recover data from iPhone, recover from iTunes Backup, and recover from the iCloud. However, the app takes a longer time to complete a deep scan which might disappoint some users. Otherwise, iMobie PhoneRescue is good and its one of the best iPhone data recovery tool that you can use right now. 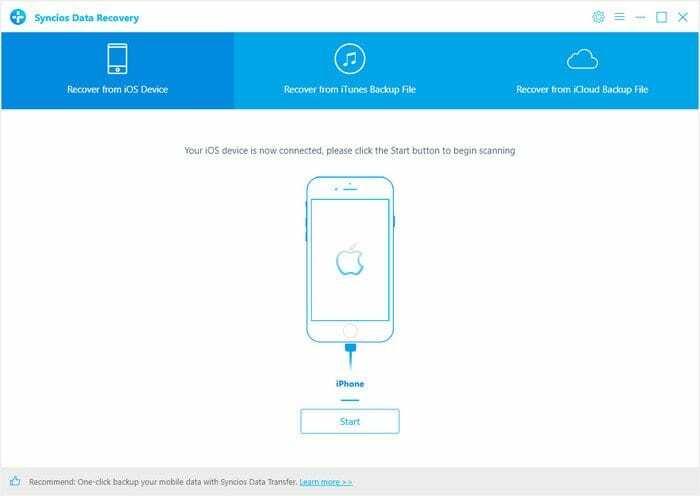 Leawo iOS Data Recovery is another best iPhone data recovery tool on the list that can recover data from iPhone directly and also from iTunes backup. Not just that, but Leawo iOS Data Recovery can recover 12 different file types from iPhone. The interface is also pretty good and it allows users to preview files before recovering. So, it’s another best iOS data recovery tool that you can use today. Brorsoft iRefone is one of the best and famous iPhone data recovery tools that you can use right now. The best thing about Brorsoft iRefone is that the deep scan and file recovery speed is fast compared to all other listed in the article. Not just that, but it also allows users to backup lost data from call history, messages, Reminders, Safari Bookmarks, etc. So, Brorsoft iRefone is another best data recovery tool that you can use to recover files from your iPhone. Disk Drill is one of the best iPhone data recovery tool available for Mac. On Disk Drill, users need to connect the iOS device, locate it in Disk Drill. 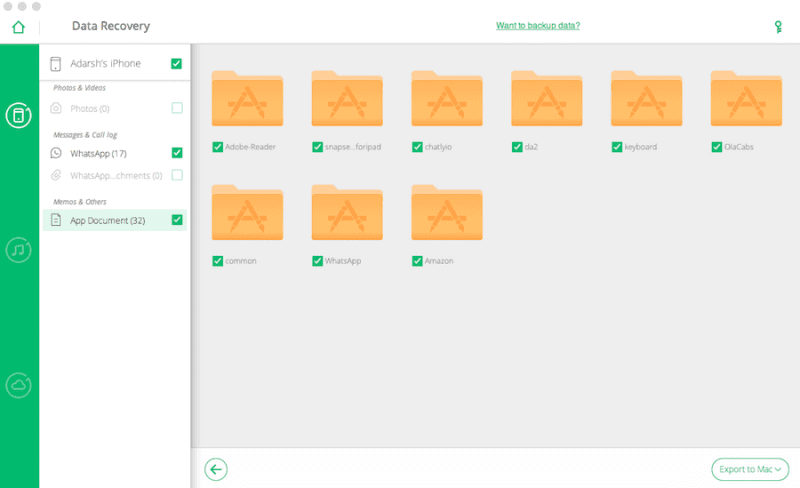 Disk Drill automatically scans for the deleted files and it lists all files that can be recovered. Users just need to select the files and them click on the ‘Recover’ button to recover the iOS file on a Mac computer. Stellar Data Recovery for iPhone is another best iPhone data recovery tool on the list which can help you recover missing or accidentally deleted file types. Guess what? Stellar Data Recovery for iPhone can recover Contacts, Messages, Calendar, Photos, Videos, Call History, etc. So, Stellar Data Recovery for iPhone is definitely the best iPhone data recovery tool that you can use today. So, these are some of the best free iPhone data recovery software available on the internet. If you think that we have missed any important data recovery tool, then drop the name in the comments.